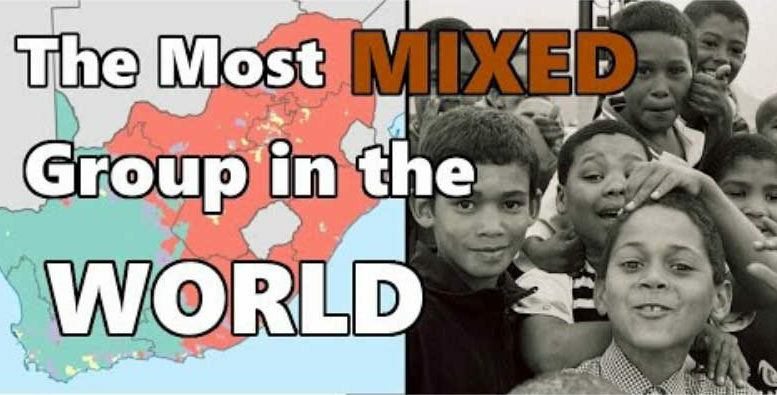 Today, we’re going to discuss the history and genetics of the Cape Coloured ethnic group of South Africa, and just how and why it’s so uniquely diverse. I’m also going to cover other mixed race ethnic groups of Southern Africa such as the Goffals of the former Rhodesia, Rehoboth Basters of Namibia, among others! If you are from South Africa, I would love to hear your input on the subject, especially since my last video on South Africa was very political and divisive, so I wanted to make a video anyone of any race can enjoy.